Diagnostic Performance of Ultrasound Elastography for Evaluating Portal Hypertension in Children: A Systematic Review and Meta-analysis. Doppler assessment of children with liver cirrhosis and portal hypertension in comparison with a healthy control group: An analytical cross-sectional study. Non-invasive Markers of Portal Hypertension: Appraisal of Adult Experience and Potential Utilisation in Children. Investigation of cardiomyopathy in children with cirrhotic and noncirrhotic portal hypertension. 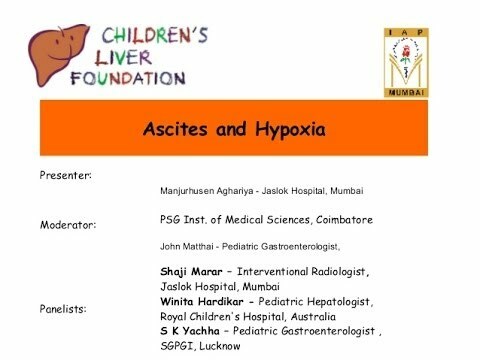 Management of portal hypertension in children with portal vein thrombosis.